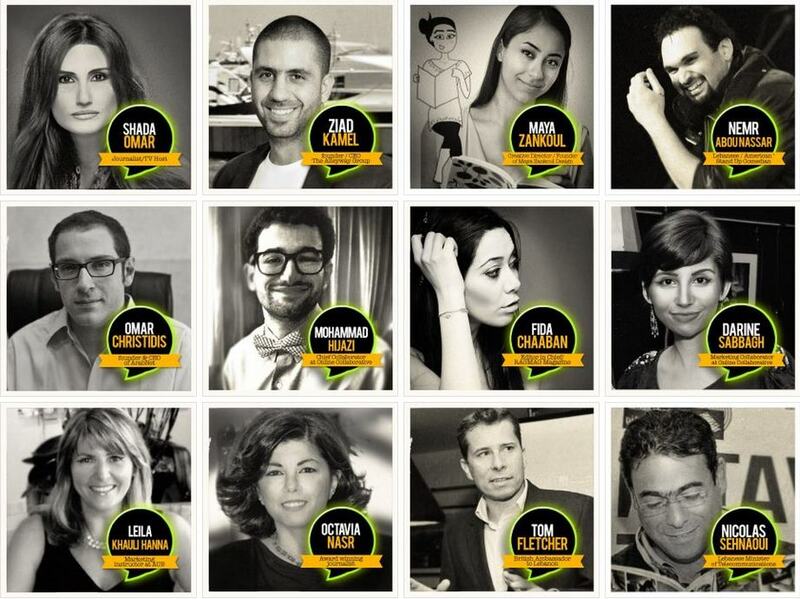 »Press»The Social Media Awards 2013: We Are Nominated! 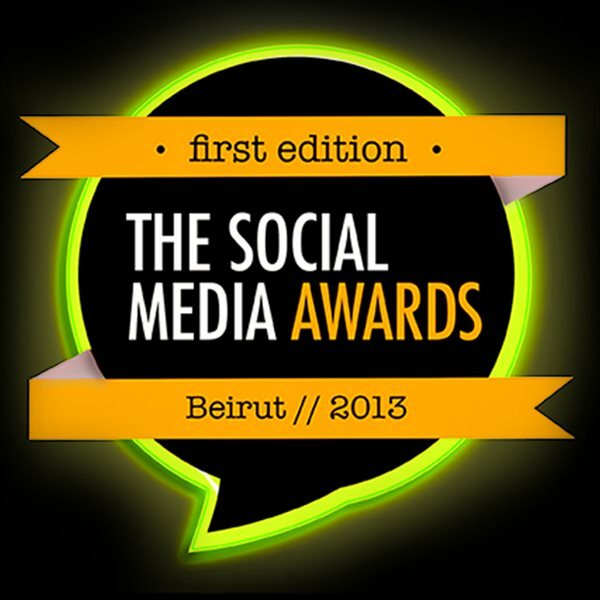 The Social Media Awards 2013: We Are Nominated! It’s a first in Lebanon, and definitely a very nice idea to look forward to. Among the many categories in competition, DSC got nominated for 2, thanks to you dear fans, and in second place to the jury, who selected us yesterday in a conference at Beirut’s Phoenicia hotel, among the 7 finalists in both categories. Voting for all the categories will begin at www.smabeirut.com this Monday, April 1st. The online community (you, yes you!) will have a fifty percent say in voting for the winners, that’s why we count on your support to help us win in those 2 categories, and spread our cause all around the Lebanese territory! Apart from the website stated above, you can follow “The Social Media Awards” on Facebook and Twitter for all the updates.